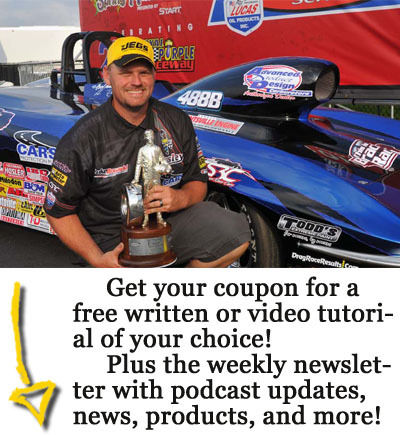 Episode 086: 2 Big Bucks at Michigan, & our NHRA dismissals make us pay! Episode 085: 2018 NHRA Re-Draft! Episode 084: Happy Birthday America!